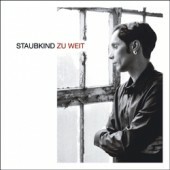 For a short time only, Staubkind’s two previous success stories „Traumfänger“ and „Zu Weit“ will be available as a special limited 2CD-edition with new artwork at the price of a single disc. 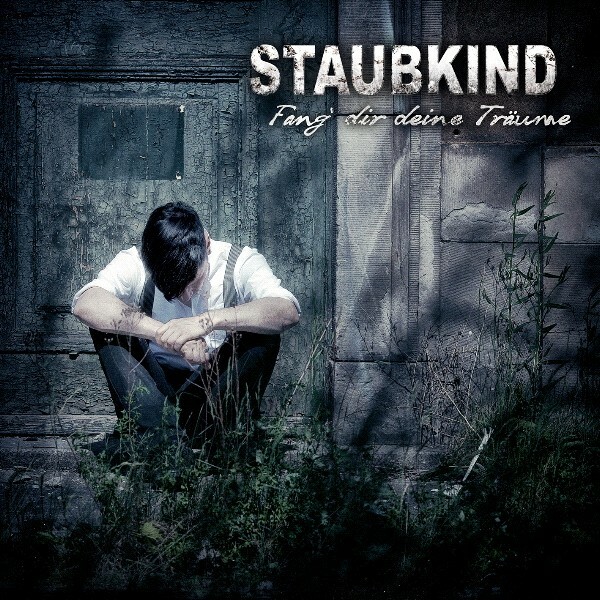 Right in time for the tour with Unheilig, “Fang dir deine Träume” offers the opportunity to revisit the classics of this outstanding German band. 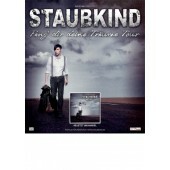 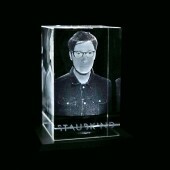 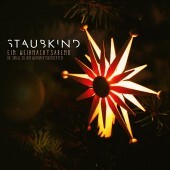 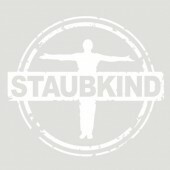 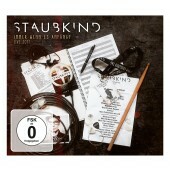 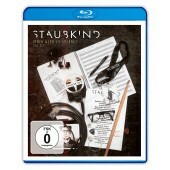 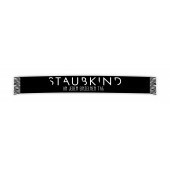 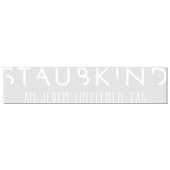 Right in time for their grand tour with Unheilig, the German Alternative Rock achievers Staubkind are releasing a special limited 2CD edition of their old long players. 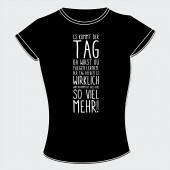 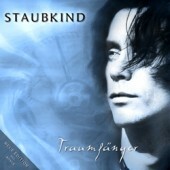 “Fang dir deine Träume” contains the group’s debut “Traumfänger” that took the German language Rock scene by storm in 2004 and the second album “Zu weit”, originally released in 2007, bundled together with classy new artwork at the price of a single disc. 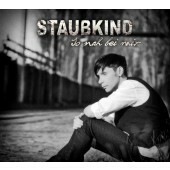 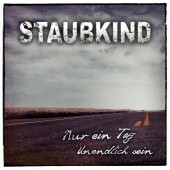 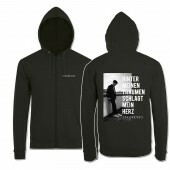 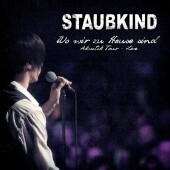 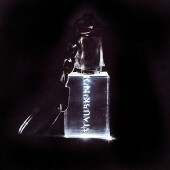 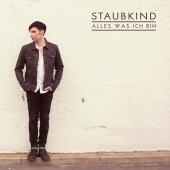 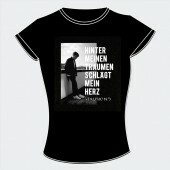 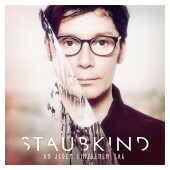 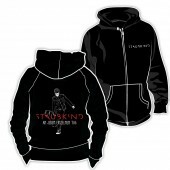 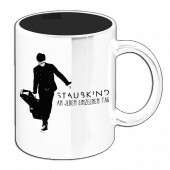 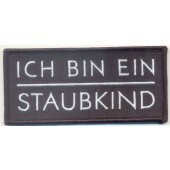 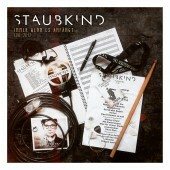 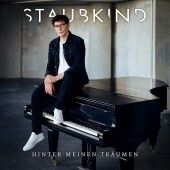 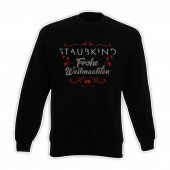 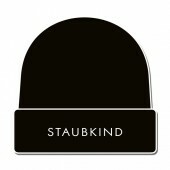 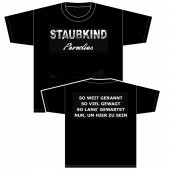 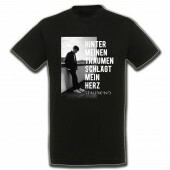 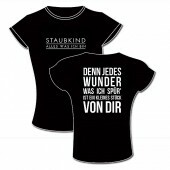 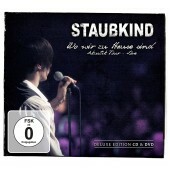 This release will be only available for a short time and offers an ideal point of entry into the world of Staubkind for newly won fans, as well as a beautiful collector’s item for long time followers… and songs like “Keine Sonne”, “Viel mehr” or the magnificent cover version of “Als ich fortging” are always worth revisiting. 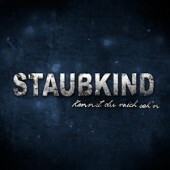 Go catch your dreams, Staubkind.